This page offers expandable information for many Good Shepherd departments. Click by individual departments below (+) to expand and view. Department tabs underneath each title bar offer additional information such as location, hours, and contacts. The ‘Learn More’ button takes you to each department’s home. Cardiopulmonary rehabilitation is a vital part of comprehensive care for patients with heart or lung concerns. Good Shepherd provides medically supervised exercise and education programs designed to help patients recover and avoid future problems. Good Shepherd’s state-of-the-art rehabilitation program works closely with your physician to restore an active, healthy lifestyle. 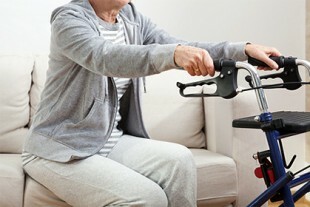 Cardiopulmonary rehabilitation is available for patients who have had: heart attack, Chronic Obstructive Pulmonary Disease (COPD), coronary bypass surgery, Emphysema, Angioplasty, persistent asthma, valve surgery, Pulmonary Fibrosis, Stable Angina, Interstitial Lung Disease, heart transplant, or heart-lung transplant. 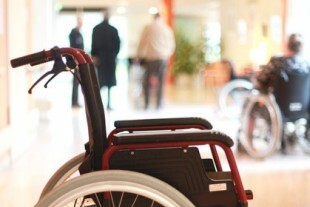 At Good Shepherd, we don’t want transportation issues to get in the way of quality health care. We offer complimentary transportation for patients of Good Shepherd Medical Center and Hermiston physicians with privileges here. CareVan service operates from 8:30 am to 6:00 pm, Monday through Friday. 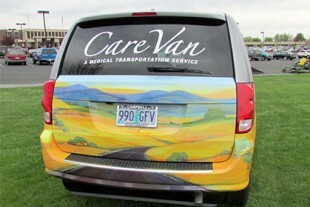 The CareVan travels to Hermiston, Echo, Stanfield, Umatilla, Irrigon, and Boardman to pick up and deliver patients to medical care appointments in Hermiston, and then take those patients home. Good Shepherd Medical Center provides high tech surgical services to the community featuring six major operative suites equipped with modern anesthesia machines and patient monitoring devices. 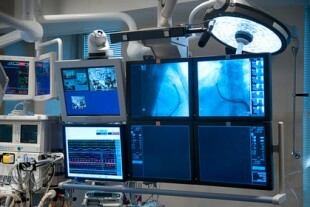 Operative suites are equipped with modern anesthesia machines and a variety of patient monitoring devices. The medical center offers state-of-the-art equipment in every medical specialty. A real time OEC digital image enhancement C-arm with angio-graphic capabilities is available for accurate surgical evaluation and placement for vascular, orthopedic and endoscopic procedures. 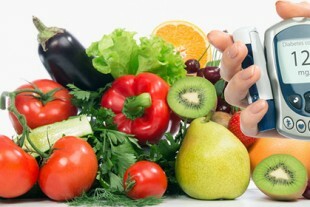 At the Diabetes and Nutrition Center, we believe that healthcare reform starts in your kitchen, not in Washington. Our mission is to help you do just that; reform, regain, improve your health by eating foods that taste delicious and make you feel amazing! We aim to empower you to make informed choices and prepare nutritious meals that help prevent disease, manage diseases you may already have, and improve your quality of life every day. Our comprehensive imaging services reflect the very latest in technology, forming the critical link between doctor and diagnosis. 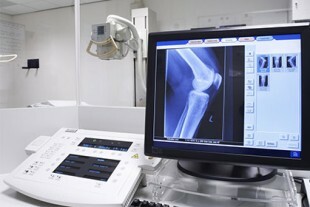 All-digital imaging also provides up-to-the-minute information on the progress of your recovery. A constant review of changing technology in our diagnostic imaging department helps Good Shepherd offer state-of-the-art equipment and highly skilled and competent technologists. The Family Birth Center provides the best in maternity care services. Our birthing suites are comfortable and come complete with a sanijet Jacuzzi tub to help ease your labor pains, comfortable couch for your support person, and rocking chair for you to soothe your newborn after delivery. Our obstetrics certified nursing and support staff are compassionate and caring, taking into consideration your unique birthing plans. We accommodate your natural birthing plan or if you decide to elect for an epidural we will help arrange for that service. We have approximately 400 deliveries per year. A C-section suite is available in the Family Birth Center. So whether your C-section is scheduled or emergent, we care for you without having to leave the Family Birth Center. Home Health Services through Good Shepherd Home Health provide professional care in the comfort of your own home with a physician's order. With physician’s order, home health provides 24-hour, on-call registered nurse availability, skilled assessment, observation and evaluation, medication management and education with focus on pain management, physical/systems assessments, teaching of health care issues, and more. 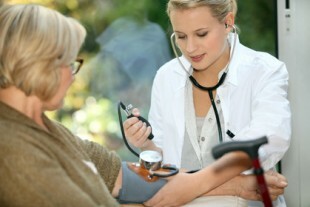 Good Shepherd's Home Medical Equipment outlet is your source for a complete line of home medical supplies and equipment. We provide compassionate, respectful, quality, cost effective, and medically necessary services and equipment which promote optimal health and well being for individuals with acute and chronic illness either in the home setting or direct product distribution from our store front. Vange John Memorial Hospice serves the greater Hermiston area and North Morrow County, is Medicare-certified, and provides compassionate care for the terminally ill and their families. 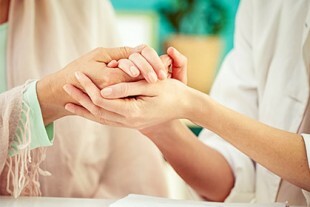 We provide compassionate care for terminally ill people and their families that ministers to the physical, emotional, social and spiritual needs of the patient and family; takes place in the patient’s home, during hospitalization, a nursing home or foster home care; concentrates on making patients as comfortable as possible so they can make the most of the time that remains to them. Good Shepherd Medical Center boasts a modern, well equipped laboratory that offers a wide variety of diagnostic services. 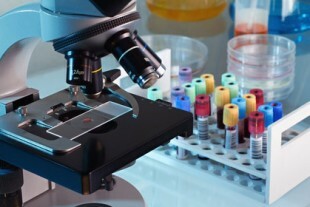 The lab prides itself on a wide array of in-house testing including hematology, urinalysis, chemistry, blood bank, microbiology, serology, and histology. The Medical-Surgical Unit at Good Shepherd Medical Center provides a total of 17 beds as needed for the care of both adults and pediatric patients. All are private rooms and one is an isolation room. Patient rooms located by the nursing station have view windows for pediatric observation. The Medical-Surgical Unit is set up to accept all transfers from the Critical Care Center and has telemetry monitoring capability in all patient rooms. Good Shepherd Clinic Pharmacy is a complete retail pharmacy for prescriptions, refills and a complete line of medical supplies and equipment. Pharmacy staff work closely with physicians, nursing staff, and other departments, to provide the safest and most effective drug therapy possible. Our pharmacy staff provides routine monitoring of medication profiles, mixing of antibiotics and other small volume parenteral, mixing of total parenteral nutrition, dispensing of inpatient medications and more. Treatment and rehabilitative therapies at Good Shepherd include intravenous, respiratory, physical and occupational, speech and language, and more. Comprehensive therapies at Good Shepherd include IV therapy, respiratory therapy, physical and occupational therapies, speech therapy and more. 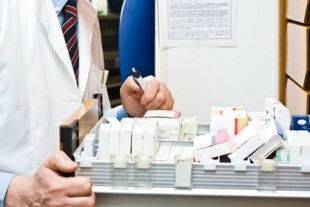 The department also provides evaluation and treatment of swallowing disorders, including safe swallow techniques, safe texture management and teaching of compensatory skills. We take tremendous pride in employing and granting practice privileges to a wide array of qualified physicians and therapists. Good Shepherd has a team of Certified Oregon Healthcare application assisters to walk you through the process of enrollment.